Catalyzed by non-operating investment gain, Swancor recovered to NTD100. Catalyzed by earnings/catalyst-driven stocks and non-operating investment gain from wind farm share selling in 4Q18, Swancor’s (3708-TW) earnings may climb. In addition, its Jan19 revenue grew 26% YoY. Swancor stock rose and topped NTD100 again in the intraday trading session, and closed at NTD102.5, setting 8-months high consequently. 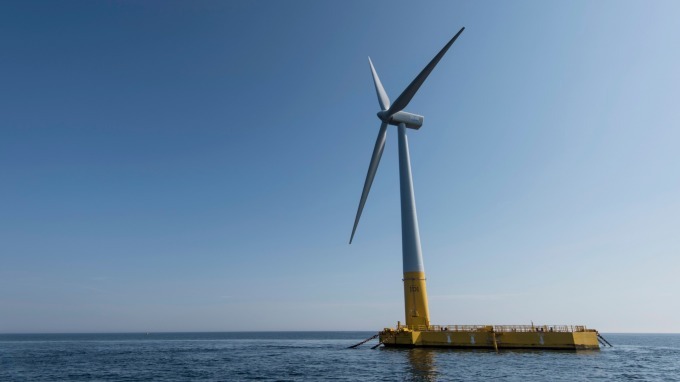 The offshore wind farm developed by Swancor includes Formosa I, Formosa II and Formosa III. Formosa I, located in Zhunan, is already in commercial operation in Apr18, with a total capacity of 8MW. The company plans to install 20 additional wind turbines. The capacity of each is 6 MW with totaling of 128 MW. All of the wind turbines may come from Siemens Gamesa. The construction may start in FY19. At present, Swancor is still holding about 54,000 shares of Ocean International Investment with a stake ratio of 15%. At the end of 2018, the company decided to sell about 27,000 shares to Japan's JERA. The total transaction amount may be about NTD635mn, and Swancor’s stake ratio may fall to 7.5%. The disposal gain was estimated at NTD423mn. It is expected to be completed in 1H19.